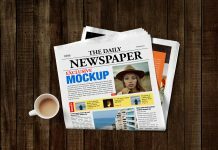 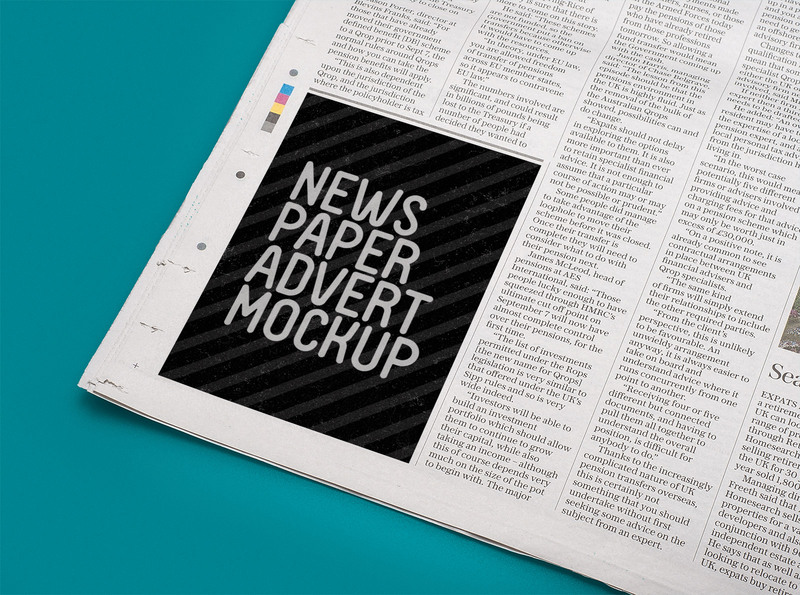 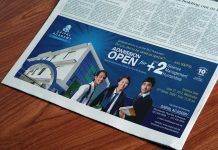 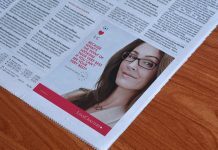 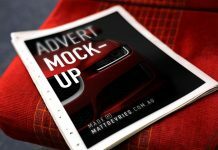 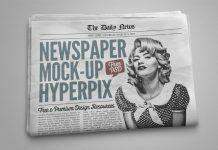 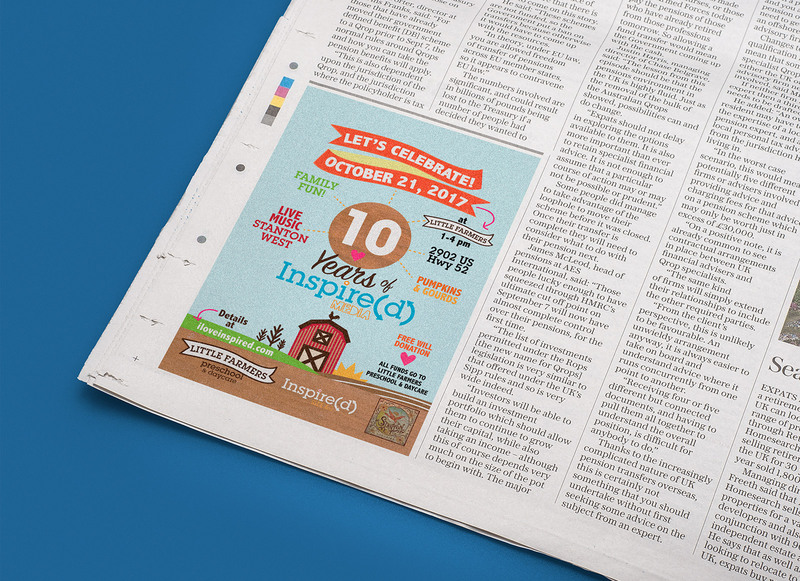 A free high resolution realistic vertical newspaper print advert mockup to showcase print ads, promotions, announcements etc. 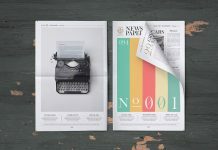 There are some adjustments required after inserting the design inside smart object due to this a folder with the name adjustments in the layer panel has three layers, first one is for changing background color, second one is to convert the design to grayscale and the third one to add some overall brightness. 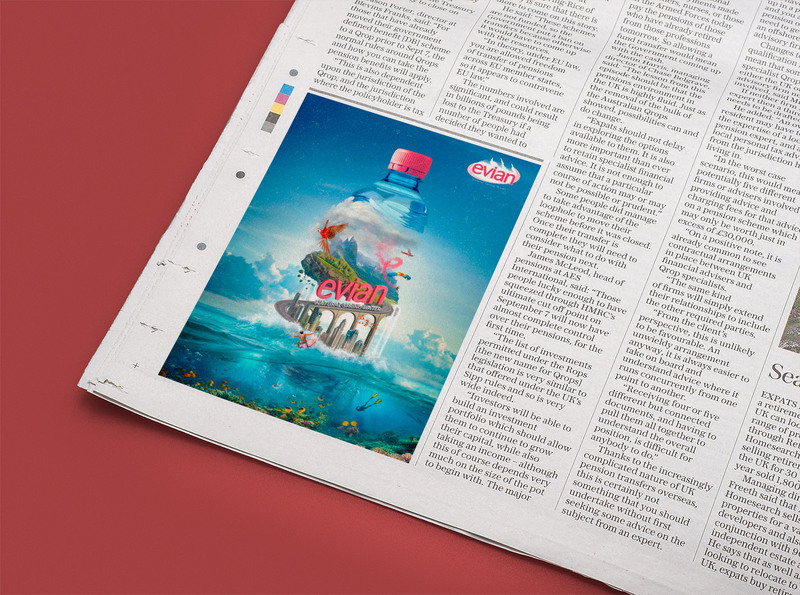 After insertion of the design, play with the noise effect by adding or decreasing the noise to get desired result.